We are so lucky at Camp Menominee to be able to enjoy a lot of land, both open-space and forest. 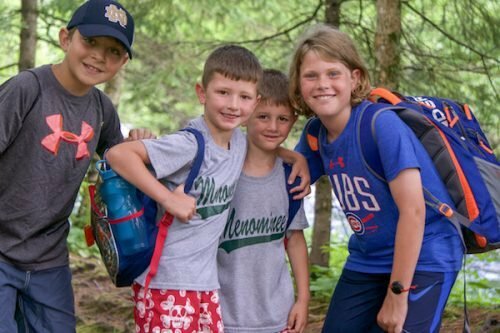 We are surrounded by woods into which the boys will venture, especially on a Sunday when they go, as a cabin, to their campsites to cook their Sunday evening meal, ‘Hot Dog Cookout’. We fully encourage the boys to take advantage of the wooded area. What boy doesn’t like to make a campsite? What boy doesn’t like to get back to nature and get a bit dirty? Who wouldn’t enjoy seeing the sun stream through the leaves as the tress provide some welcome shade on a summer’s afternoon? Our goal is for every camper to go on an overnight trip while they are at camp. The trips get progressively more involved as the boys get older. 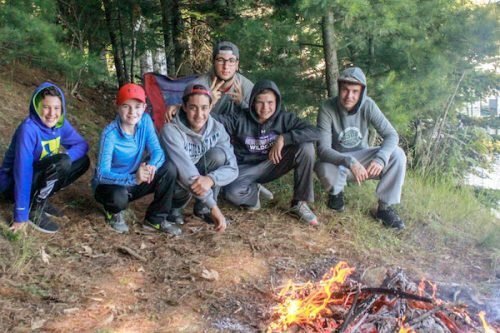 We do everything from hikes to local waterfalls and camp-outs, to canoe trips where the boys will build their own tents and cook their own meals, to an amazing white water rafting trip that our Senior Cabin is lucky enough to experience! 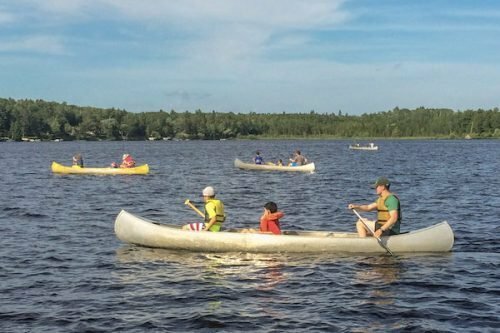 In addition, since Menominee sits on the shores of one of the 5 amazing lakes on the Sugar Camp Chain, our boys can experience fun and challenging canoe/kayaking trips right from our shores. During free activity periods during the day, the younger boys, especially, love to don their sweatpants and set off into the woods. They might have a campsite down ‘OCR’ (Old Counselors Road), or they might prefer to locate on the lakefront. Wherever they go – and there are lots of places to go – they are sure to have fun! Every summer, our Senior Cabin (oldest) campers are fortunate enough to participate in our Whitewater Rafting Trip. 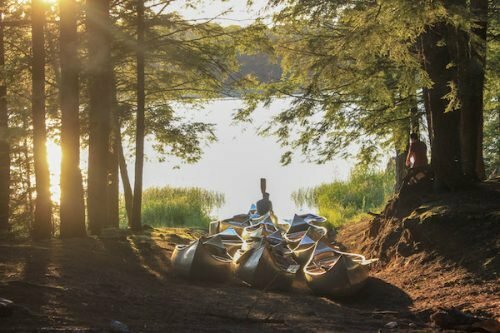 As a cabin, they spend a few days on the Menominee and Peshtigo Rivers in small and large rafts, working together to traverse the tough water. This trip isn’t just fun, but success on the rivers requires teamwork, communication and collaboration. 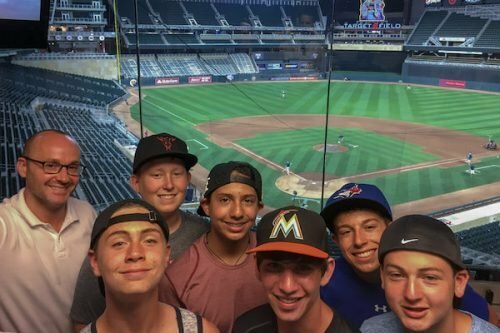 This is just one of the countless times our boys get to build life skills while having the time of their lives! !